In this article, we will learn how to install Xposed framework on Leeco Le 2 and unlock the hidden and new features on the device. So basically, we will install Xposed framework along with few modules of it to explore more features that we tend to have it by default on our smartphones to ease the access in our daily life. We will guide you through the complete process and we believe that it will be easier for you to install Xposed framework on Leeco Le 2, we have even posted a video tutorial at the bottom of the article in case you feel little confused. 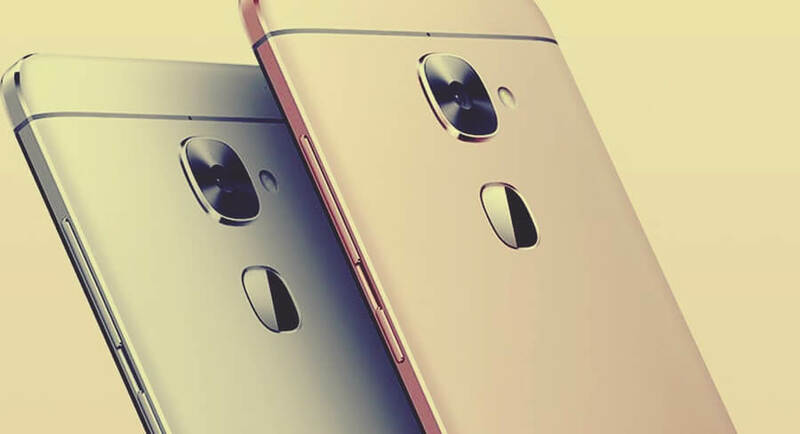 The first thing to do is to root your Leeco Le 2 and TWRP custom recovery must be installed before you proceed to install Xposed framework application and flash it. We suggest you take a backup of your entire ROM through the TWRP recovery menu and save it on your PC/Laptop if something goes wrong while performing the Xposed framework installation. Also, make sure that you have ample knowledge of rooting and installing root-based applications which are very sensitive in nature as they might result in damaging your system if you do some mistake, so we advise you to read the entire article once before proceeding. DISCLAIMER : Techolite and its authors are not responsible if you brick your device. It is your own responsibility if your device doesn’t reboots or is stuck at the booting logo. Please be advised to be careful before proceeding any further and take the backup of your personal data and contacts. Xposed Framework is a process and application that helps you to modify your current android operating system by making changes to the system that requires root access and thus makes it easy without installing any custom ROM. There are many different modules which can be installed inside Xposed Framework to modify the features, accessibility, and functions. You can make changes and set permanent commands to the Volume Buttons to change music tracks by pressing it for 1-2 seconds, you can even fast forward or rewind the music by keeping the volume button. All you can do these are even without unlocking your smartphone. This helps you a lot if you have a large screen and LeEco Le 2 has a 5.5-inch screen so this module might help you to work on two applications side by side by splitting the screen. By pressing power button you get only the restart and power off options. But by installing this module you can add advanced boot options like a reboot to recovery, reboot to bootloader, take a screenshot, switch to airplane mode. This module removes the warning for increasing the volume to the maximum point thus it helps you to access the volumes while the screen is locked and not unlocking the screen and allowing the warning which is displayed for increasing the volume. One of the most used modules and the reason to use Xposed Framework is the Gravity Box which has most of the modules compiled in one module that lets you skip tracks using the volume rocker buttons, advanced boot menu, CyanogenMod Pie Controls, Launcher tweaks and much more. Greenify is an application which can be installed separately but works pretty well along with Xposed Framework as it hibernates the applications which tend to use the battery while it is not being used. It puts the device to sleep, hence it saves the battery life also when you wake up the screen you get a lot of free ram which again makes the device work faster. This module is very good for Instagram users who do not want to install any modded Instagram application but can use it to zoom the images while surfing the application. Yes, this is a boon for users who want YouTube to be playing in the background. This module is very helpful and lets you work on any other application while your music is still playing in the background on YouTube. Note: You may notice your device screen flickering and flashing several times, but do not worry as it is a part of the installation procedure. Your device will restart many times as well and each time you may notice that the percentage of completion increases. So please sit and have patience as it generally takes around 10 minutes to boot successfully to your home screen with Xposed Framework on your device installed properly. You can ask us questions through the comments section below and we will try to answer your queries or doubts. I needed gravity a lot. Now I can change the track using the volume button while my phone is inside my pocket. is there any alternative method??? Try the new method. It is working now.